If you are new to the selling process, selling a commercial real estate or business is not like selling a car! There are many steps to go through and it will take lots of your free time. Our brokers can play a vital role in not only helping you sell a property or business but will also assist you through the entire process. We have observed in most cases that real estate or business owners wants to get out of their investment either due to retirement, health or partnership issues, or just want to sell and make money by selling the property. There may be several other reasons to sell, but selling without good strategy can lead you possible financial loss and/or legal issues. At Aspect Brokers, we listen, understand your requirements and prepare your base prior putting your property for sell in the market. With strategy, we can maximize your selling value of the property. 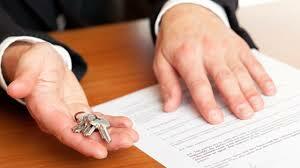 We carefully analyze your real estate or business information and craft an exit strategy suitable for you. This is a completely complementary service to our new and repeat clients. Each owner wants to find out how much their real estate or business is worth? With our experience and industry knowledge, we analyze your property or business information and propose reasonable listing price prior to publishing it in the market for sale. We believe that keeping a very high listing price may negatively impact the selling process. Our valuation service is completely free to all our clients. In the past few years of real estate, sales and marketing process has changed drastically. We know exactly which media to target for the best results. Based on our expertise, we strategically advertise in print and social media and several dominant websites covering local and national areas. At Aspect Brokers, we have developed three steps of sales & marketing process to pick the best customer for your property. Considering type of property, we create a marketing package for our buyers for them to digest complicated information easily. Our advertising is effective and sharply focused to appropriate audience. With our cutting edge technologies and experience, we effectively communicate and persistently follow up with several potential buyers to come up with a buyer suitable to your property. Selling without interrupting your current business operation or selling discreet is utmost important to us and each seller. Offer to closing process can be time consuming and painful if they are not organized and well guided. In few below steps, we advise you to consult your attorney to seek legal advice. At Aspect Brokers, we are committed to walk our sellers through every detail. In most cases, the process kicks off with a verbal offer, letter of intent or complete offer. During the process, we review and discuss micro details with the seller including offer price, time needed to complete the deal, earnest money, due diligence period, verification of financial details and much more. We work with seller to prepare counter offer if needed. In most cases we have seen a gap between offer price vs. asking price. With our experience and strong negotiation skills, we play a vital role to close this gap efficiently. We do not act as a messenger and pass your counter-offer to buyer or vise versa. We actually make the case and justify your counter-offer. We handle entire negotiation process seamless that won’t waste your time. Offer converts in to contract when buyer and seller come to an agreement on price and several terms. We always insist our seller to pay extra weigh on due diligence process. 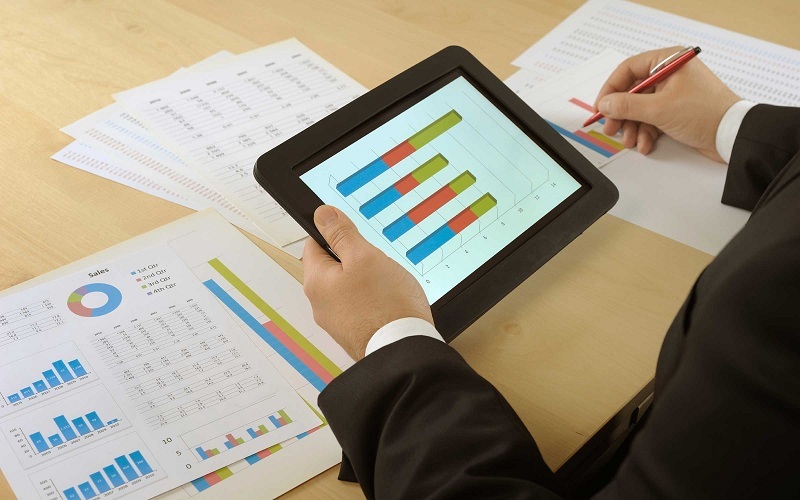 In most cases, we prepare seller in advance how to successfully execute due diligence period. This is the time for buyer to find out more about property or business. Skip this step if you have a cash buyer. We have observed this is one of the time consuming step where buyer works with financial institution to obtain mortgage. During the process, lender possibly requests a wide array of financial and property information from seller. We work with our sellers to make process smoother. If you are selling a real estate, there are very good chances that appraisal, environment inspection and survey professionals visit the property to perform their service. They may ask you a few questions as a part of the process. In most cases turn around time is one week to six weeks – depends on size and complications of property you are selling. Most likely, an authorized legal person performs the title search to find out legal matters related to the property and resolve if there are issues. Last week of the deal can be hectic if tasks are not well organized. We prepare you in advance and schedule your tasks so you won’t burn out. Because we prepare you in advance, in most cases the post closing process is brief and minor. With our custom selling process, we have established a long list of satisfied sellers. We are eager to do business with you and hope to earn your business.